Posted on November 15, 2018, in Deep Thoughts & Fun Stuff, Ghost Stories and tagged creepy stories, haunted houses, haunted objects, Paranormal Investigation, unexplained occurrences, what to do if an appliance gets hot but isn't plugged in. Bookmark the permalink. 2 Comments. 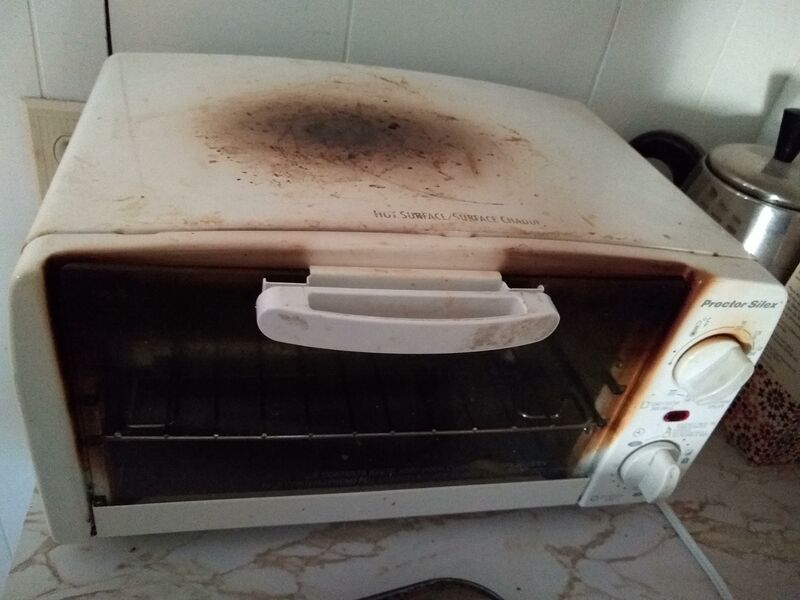 What a fascinating toaster oven story! I’m okay with it being supernatural. I think you’ve covered everything else it could have been. Awesome!! Right?? How WEIRD is that? I mean, unless anyone else can offer me some kind of logical explanation, I don’t have much choice. There weren’t even any heat sources around it, such as a lit candle or anything.